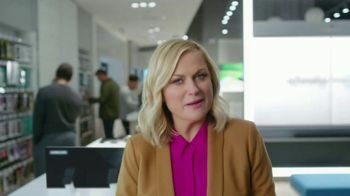 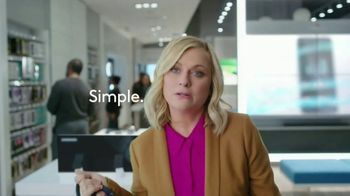 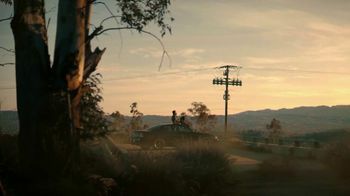 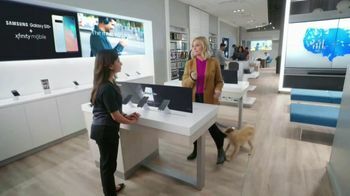 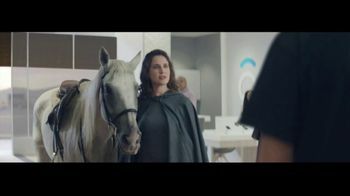 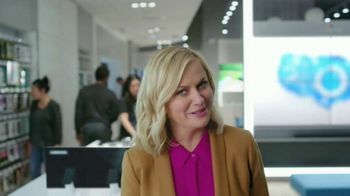 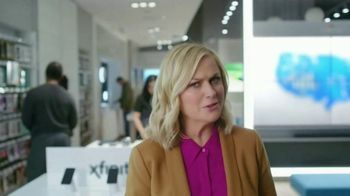 After visiting an XFINITY Mobile store, Amy Poehler learns that she can customize each mobile line for each of her family members. 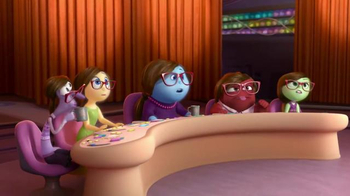 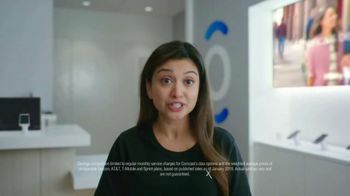 Plus, she can also save money by bundling with her XFINITY Internet service. Thinking it's a little too good to be true, Amy asks if the store associate is pulling her leg. 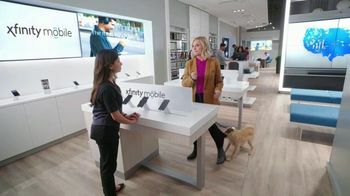 Luckily for her, the only thing pulling her leg is her dog. 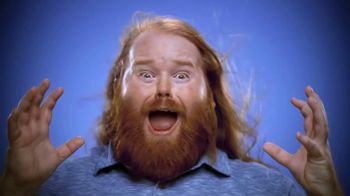 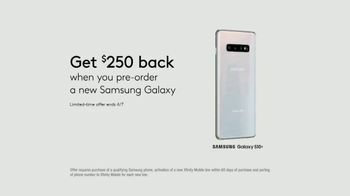 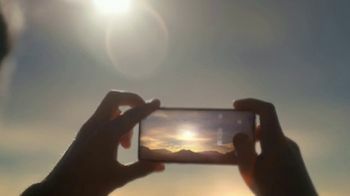 For a limited time, XFINITY is offering $250 back with the pre-order of the Samsung Galaxy S10+.